Here’s a handy list of tips that can help you avoid the most common mistakes that business IT pros make when bringing IoT devices onto enterprise networks. 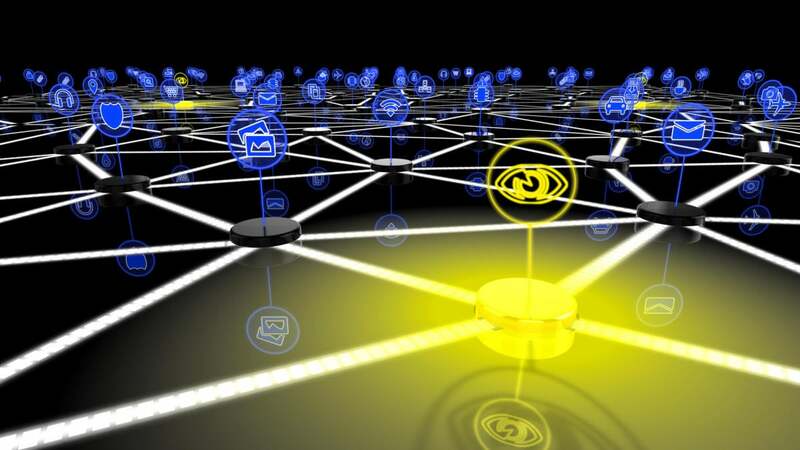 The Online Trust Alliance’s new list lays out 10 suggestions for using IoT tech in the enterprise without making the enterprise more vulnerable to security threats. The list centers on awareness and minimizing access to less-secure devices. Having a strong understanding of what devices are actually on the network, what they’re allowed to do, and how secure they are at the outset is key to a successful IoT security strategy. Do your homework – everything that goes on your network, as well as any associated back-end or cloud services that work with it, needs to be carefully researched before it’s put into production. The Online Trust Alliance was founded as a loosely confederated industry group in 2005, mostly as a response to email-based security threats and spam. The group’s aims have evolved substantially since then, to encompass a much wider range of technologies, including IoT. After becoming a recognized 501(c)3 organization in 2012, the OTA was absorbed by the larger Internet Society, and became a subordinate arm of that group as of October 2017.